Designed for children ages 4 and older, High Touch High Tech of Upstate South Carolina provides hands-on, FUN sizzlin™ science parties where each child becomes a REAL scientist performing REAL experiments! 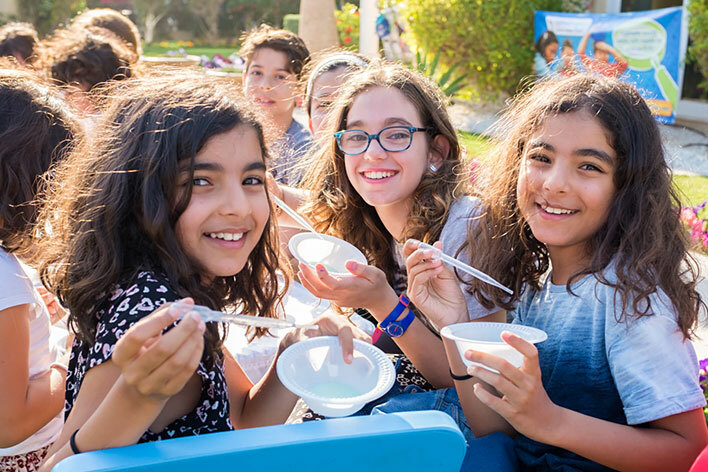 Our sizzlin™ science parties combine the most exciting experiments to create FUN science memories that will last a lifetime. Rest assured that the Scientist who comes into your home or party location is a professional educator who works year round fueling the imaginations of children in your local area elementary schools. 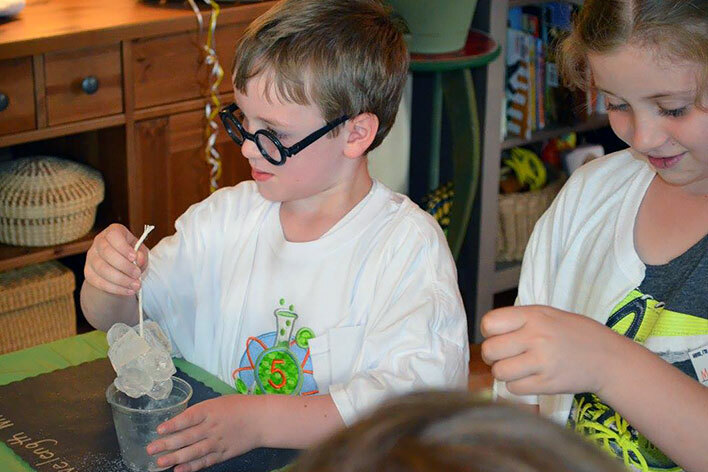 Scroll down to see our full list of Sizzlin' Science Party themes, pricing, FAQ & more! "Were the science experiments fun? Absolutely yes they were!! They were exciting and I think they were very age-appropriate for the group we had. " A scientist that comes to your party location. A fun-filled, fast paced 75-minute science adventure. All science supplies and materials. Participation for the birthday child and up to 14 of his/her friends. ($5.00 fee for each additional child). Parents & chaperones are free of charge. Take-home experiments for each child. Science certificate of participation for each child. Including Human Gyroscopes, Alien Slime, Space Mud, Rocket Launch and Astronaut Freeze-dried Ice Cream! Including Princess Putty, UV Light Wands, Bubbles and Prism Crowns! Including Glowing Kryptonite, Volcano Eruptions, Hovercrafts and Flying Airplanes! 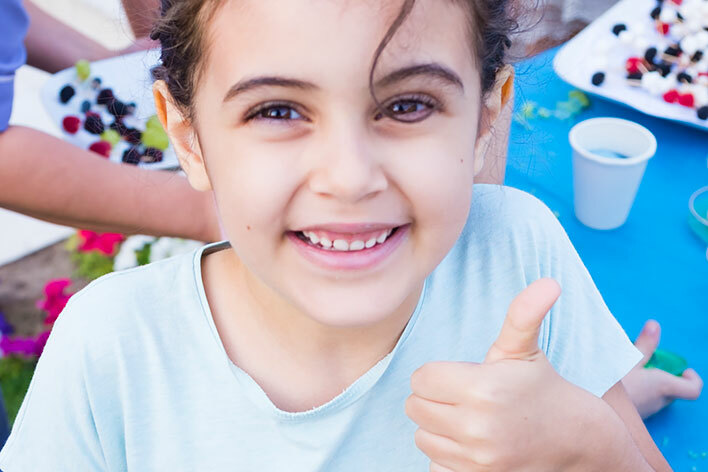 High Touch High Tech of Greenville/Spartanburg is also available to provide hands-on, science FUN for private parties, company picnics, special events, holidays, camps and corporate events. A: Please have your guests arrive at least 30 minutes before our scientist is scheduled to begin. Our party will begin at the start time and end at the finish time. A: Our Scientist will arrive shortly before the party. The set-up time for our party is minimal and only takes 5 minutes. A: We love parents and encourage them to attend. However, you may want to have an area for them to socialize. When parents crowd around the tables, it is distracting to the children and difficult for our Scientist to conduct the planned activities.